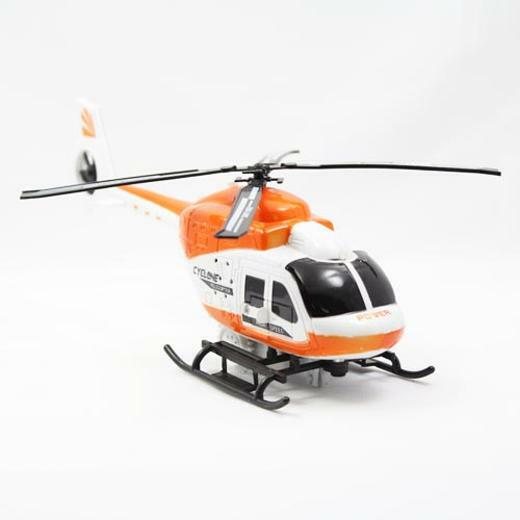 Watch as your youngster is entertained for hours with this toy helicopter. Pull a string and watch as the rotors of the chopper come to life and begin to move. Comes in orange, blue or green, no batteries required!